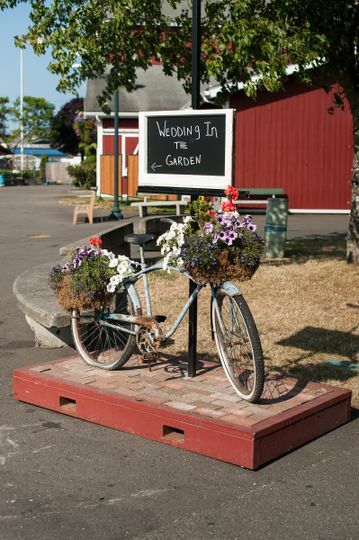 Washington State Fair Events Center is a unique wedding venue located in Puyallup, Washington. 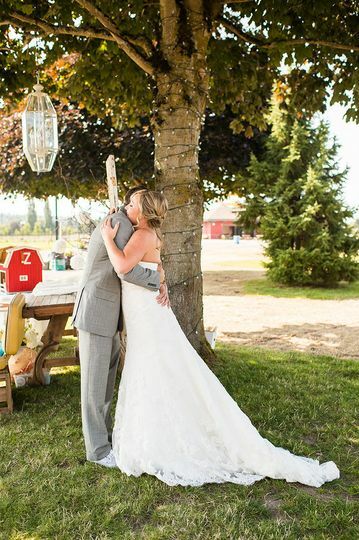 They offer multiple indoor and outdoor settings for both your ceremony and reception at their iconic fairgrounds. They pride themselves on being a venue where memories and traditions are made. 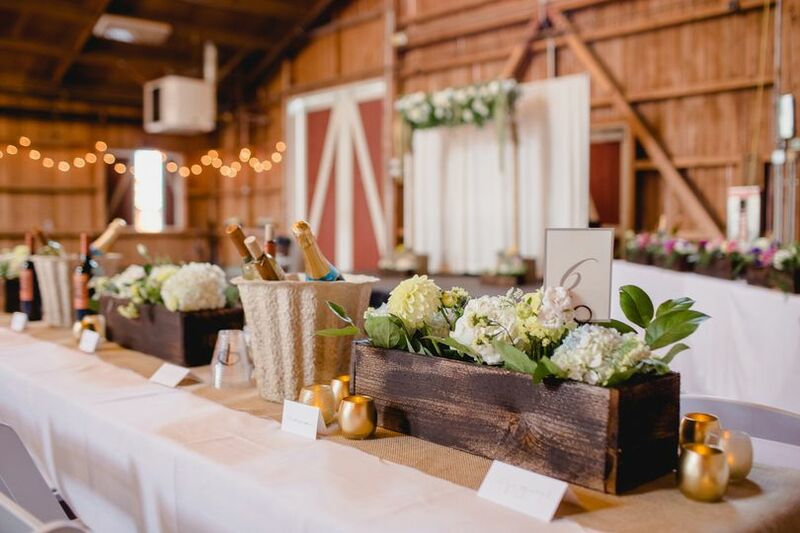 Washington State Fair Events Center is happy to host both intimate gatherings and grand affairs alike. 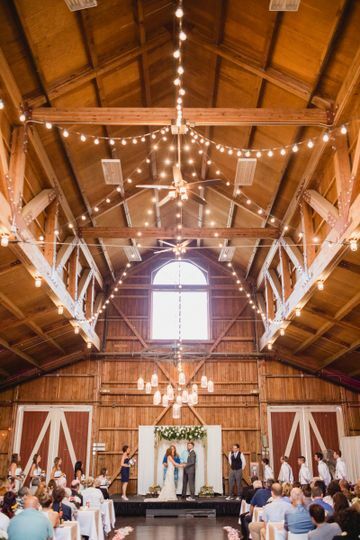 Fair Farm - a rustic barn featuring open beam ceilings, shuttered windows and dramatic chandeliers. 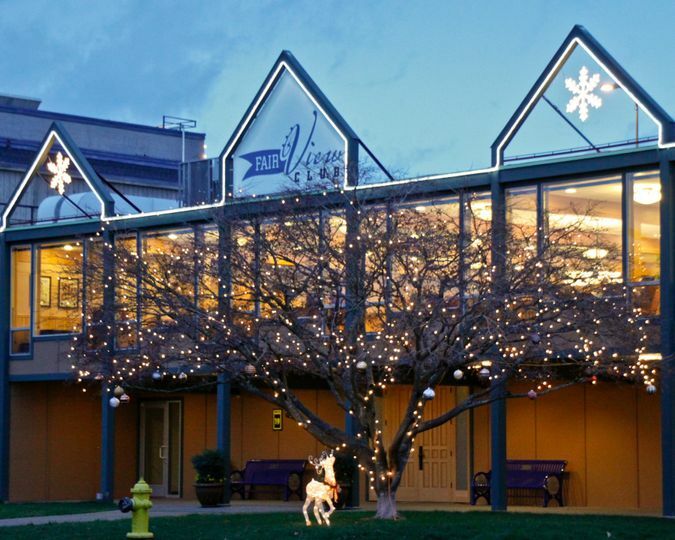 The landscaped area surrounding the Fair Farm is outfitted with festoon lighting on buildings and trees, creating a elegant atmosphere. This heated space is perfect for your reception. Planting Patch - located next to the Fair Farm and is perfect for an outdoor ceremony or cocktail hour. 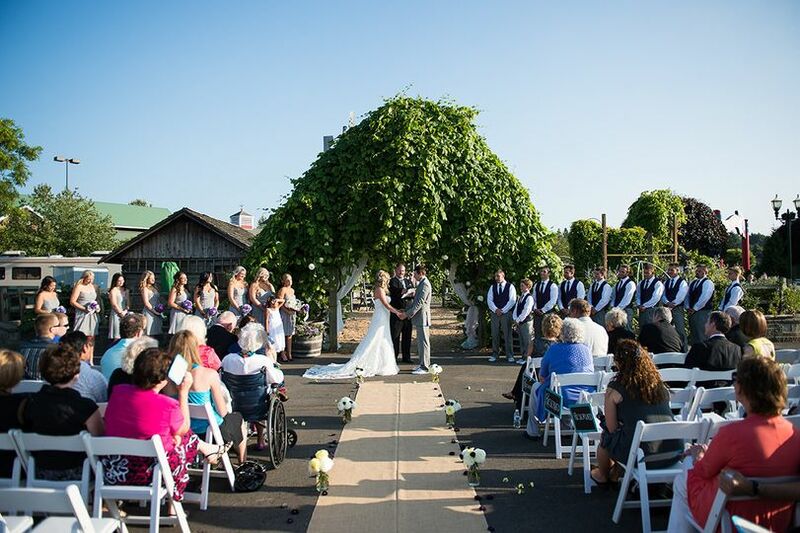 Fair View Club - a newly remodeled space that is ideal for intimate, elegant weddings. It boasts beautiful wood millwork, a cozy stone fireplace and large, picturesque windows. Expo Hall - an open space perfect for lavish affairs. It can accommodate up to 800 guests, and features an outdoor courtyard with an antique merry-go-round and fountain. Pavilion - an indoor space that can accommodate up to 1,000 guests. Daniyelle is great to work with! She squeezed us in on short notice to look at the venue twice. She is very nice and professional. 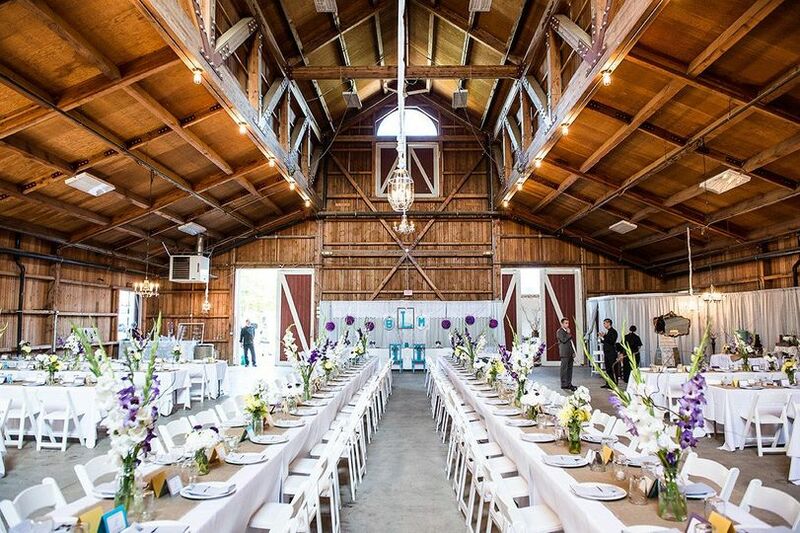 Both the Fair Barn and the AgriPlex are beautiful when set up for weddings! They had photo albums we could look through to see examples of weddings at their locations. We booked them for our March 2020 wedding! Our daughter’s wedding at The Fair Farm was great. Planning was easy as Lisa & staff were great to work with and very helpful to reduce anxiety. The venue was a comfortable setting that allowed for smooth last minute changes due to weather. The Fair background proved perfect for pictures. Bride & groom & guests were thrilled. Great venue! The only thing we were missing was some help during the wedding but we had it all taken care of. I wish we could go back and do it all over again. Carissa was amazing! Thank you for the review Amber! You were wonderful to work with too! I'm glad you had an amazing day! 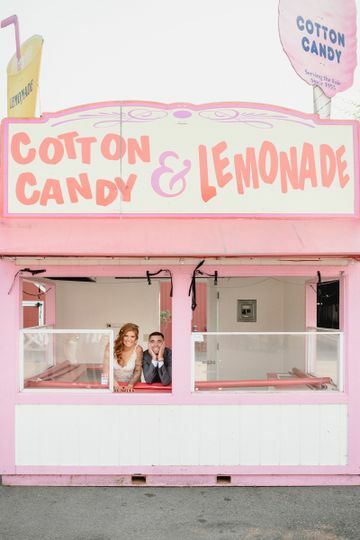 Come back for an anniversary party, birthday party or even just the good ol' Fair, we would love to work with you again. The event attendants should be checking in regularly or if you need someone right away, there is a radio to contact them. Best wishes! 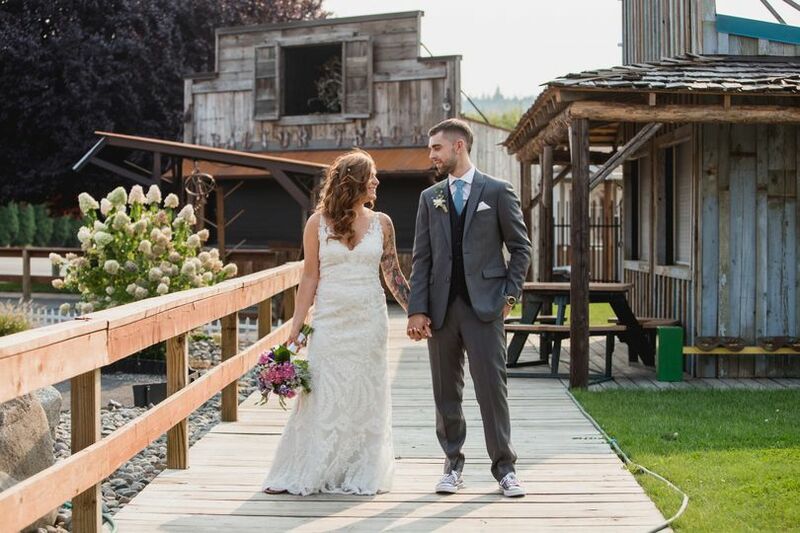 What a great place to get married! Love working with the staff at Washington State Fair Events Center. Roxanne and Carissa are always so friendly and organized. 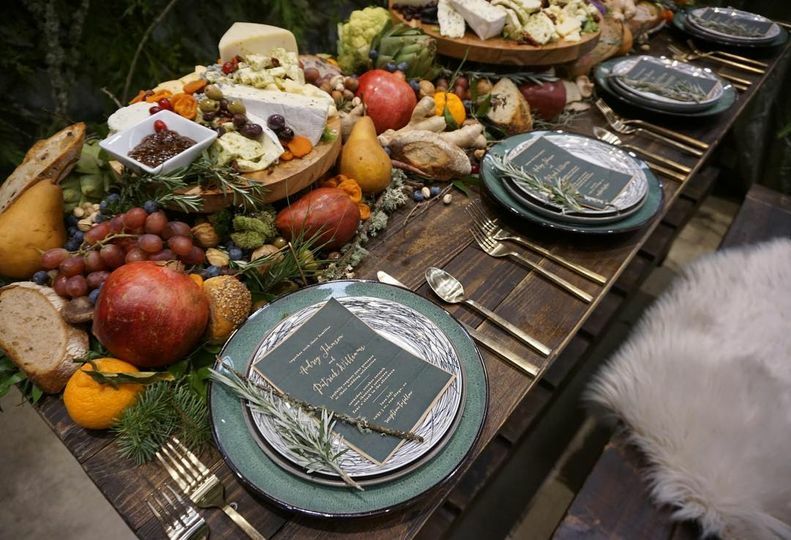 They follow up on every detail to make sure every event is a special event.